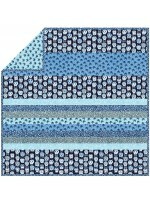 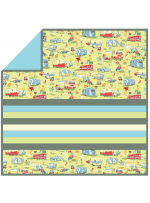 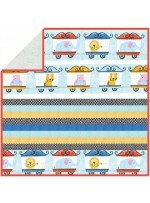 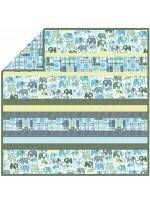 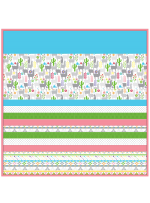 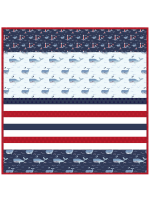 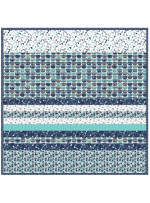 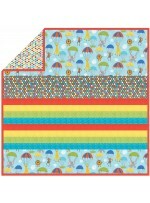 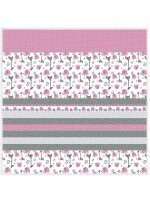 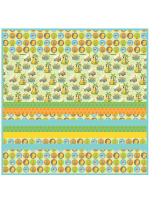 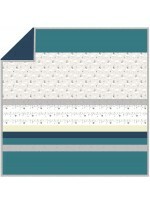 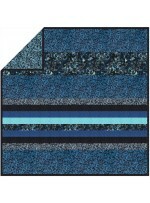 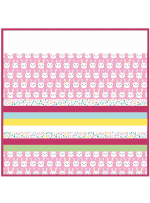 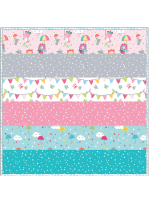 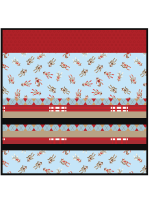 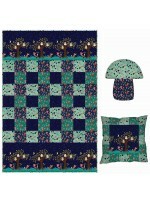 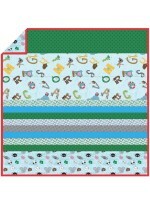 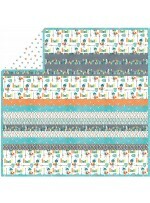 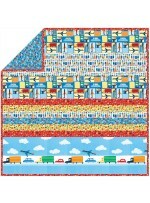 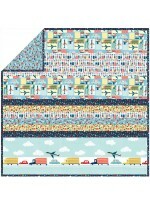 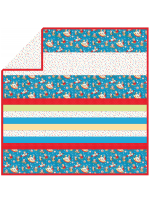 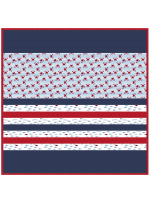 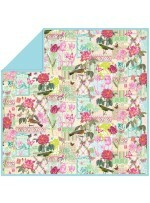 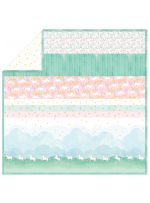 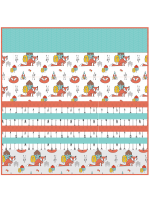 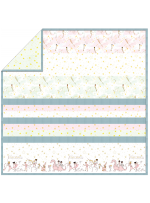 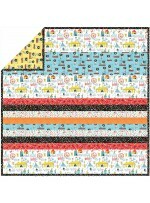 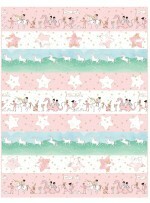 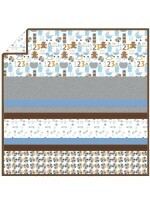 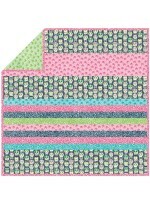 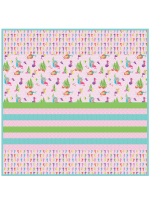 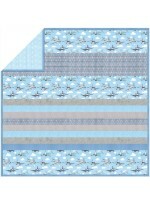 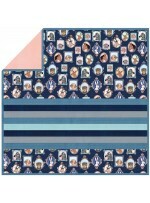 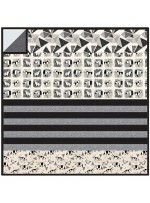 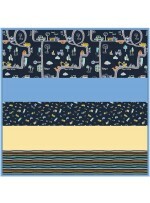 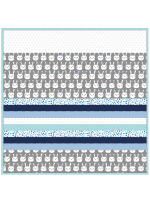 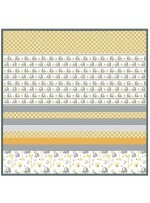 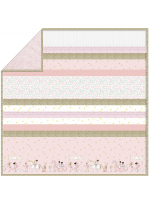 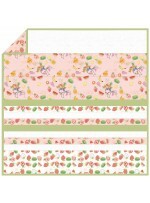 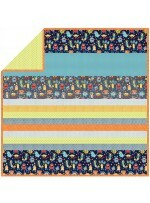 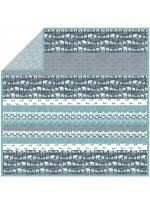 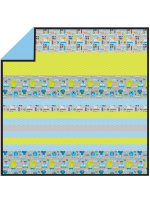 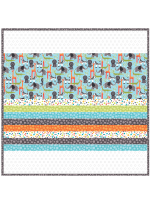 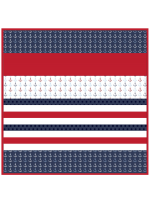 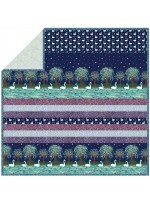 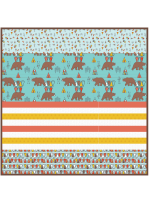 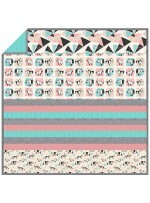 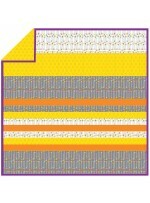 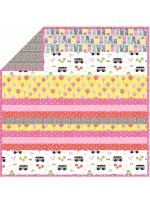 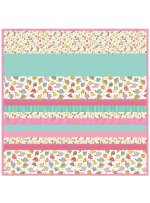 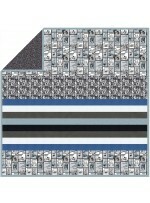 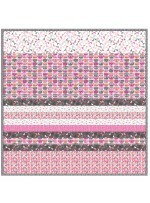 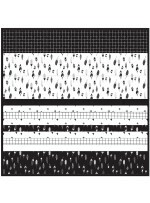 Friendly Critters - Minky Strip Quilt /58x58"
Take Off - Minky Strip Quilt /58x58"
Little Ballerianas - Pink - Minky Strip Quilt /58x58"
Luna Owls - Gray - Minky Strip Quilt /58x58"
On the Road - Navy - Minky Strip Quilt /58x58"
Text Talk - Minky Strip Quilt /58"x58"
Road Trip - Minky Strip Quilt /58x58"
Hanging Out - Minky Strip Quilt /58x58"
Swan Lake - Minky Strip Quilt /58x58"
Anchors Away -MINKY Strip Quilt /58x58"
Little Movers - Minky Strip Quilt /58x58"
Trekking Orange Azure - Minky Strip Quilt /58x58"
Trekking Aqua Stone - Minky Strip Quilt /58x58"
Animal Parade - MINKY Strip Quilt /58x58"
Jungle Sports - Minky Strip Quilt /58x58"
Rocking Horse Blue - Minky Strip Quilt /58x58"
Suzani Wheel B - Minky Strip Quilt /58x58"
Rat Race primary - minky strip Quilt /58x58"
Rat Race Olive - Minky Strip Quilt /58x58"
Move Along Mint - MINKY Strip Quilt /58x58"
Move Along Blue - Minky Strip Quilt /58x58"
Monster Mash - MINKY Strip Quilt /58x58"
Carnival Fun - Minky Strip Quilt /58x58"
Fantasy Woods - Minky Strip Quilt /58x58"
Good Knight primary - Minky Strip Quilt /58x58"
Good Knight Retro - Minky Strip Quilt /58x58"
Suzani Wheel A - Minky Strip Quilt /58x58"
Nutcracker - MINKY Strip Quilt /58"x58"
Carmen Miranda Pink - MINKY Strip Quilt /58"x58"
Animal Portraits - MINKY Strip Quilt 58"x58"
Where's Rover? 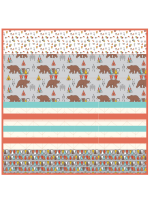 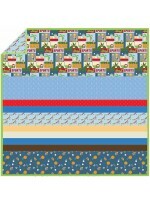 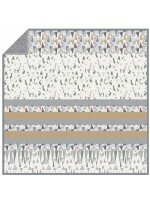 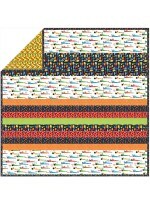 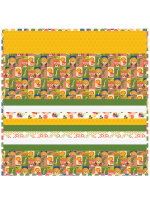 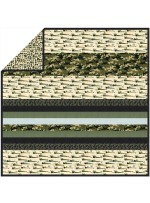 Tan - MINKY Strip Quilt /58"x58"
Where's Rover? 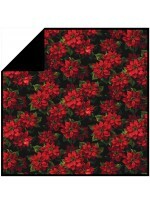 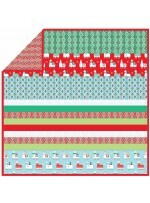 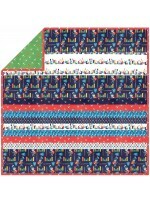 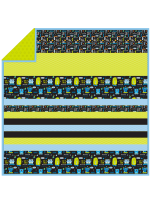 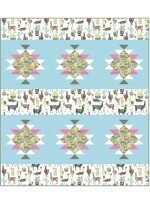 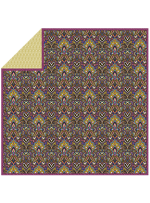 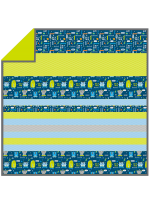 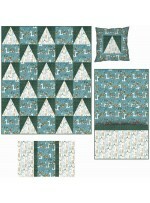 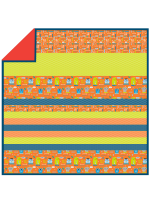 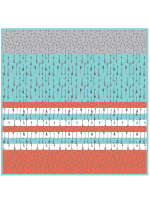 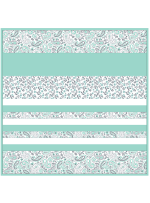 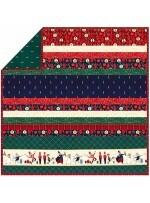 Blue- MINKY Strip Quilt /58"x58"
Scarlet Poinsettia - MINKY Strip Quilt /58"x58"
Carmen Miranda Cream - MINKY Strip Quilt /58"x58"
Origami Forest Aqua - MINKY Strip Quilt /58"x58"
Origami Forest Black - MINKY Strip Quilt /58"x58"
Jungle Geo - MINKY Strip Quilt /58"x58"
Belle Rose - MINKY Strip Quilt /58"x58"
Arrows -MINKY Strip Quilt /58x58"
Birds and Feathers - MINKY Strip Quilt /58x58"
Butterfly Row - Strip Quilt /58"x58"
Crabby Stripe -MINKY Strip Quilt /58x58"
Goth Baby Gray - Minky Strip Quilt /58"x58"
Goth Baby Navy - Minky Strip Quilt /58"x58"
Happy Elephants Blue - Minky Strip Quilt /58"x58"
Happy Elephants Pink - Minky Strip Quilt /58"x58"
Holiday Row - Strip Quilt /58"x58"
Jungle Dream Pink- Strip Quilt /58"x58"
Jungle Dream Yellow - Strip Quilt /58"x58"
Kashmir Black -MINKY Strip Quilt /58x58"
Kashmir Sky-MINKY Strip Quilt /58x58"
Kashmir Yellow-MINKY Strip Quilt /58x58"
Kodiak Arrows - Strip Quilt /58"x58"
Kodiak Bear Aqua - Strip Quilt /58"x58"
Kodiak Bear Grey - Strip Quilt /58"x58"
Llama Navidad - MINKY Strip Quilt /58"x58"
Llamas -MINKY Strip Quilt /58x58"
Lovely Llamas Minky Quilt by Heidi Pridemore /69"x78"
Monsters Gray-MINKY Strip Quilt /58x58"
Monsters Navy-MINKY Strip Quilt /58x58"
Monsters Orange -MINKY Strip Quilt /58x58"
Retro Rocket Rascals - MINKY Strip Quilt /58"x58"
Retro Zoo - Strip Quilt /58"x58"
Safari Jeep - Strip Quilt /58"x58"
Sassy Cats Blue -MINKY Strip Quilt /58x58"
Silly Monkey Off White - Strip Quilt /58"x58"
Silly Monkey Powder Blue - Strip Quilt /58"x58"
Sleepy Fox - Strip Quilt /58"x58"
Sunny Day - Strip Quilt /58"x58"
Tokala Fox - Strip Quilt /58"x58"
Trailer Travel - MINKY Strip Quilt /58"x58"
Unicorn Parade - Strip Quilt /58"x58"
Whales of a Fun Time -MINKY Strip Quilt /58x58"